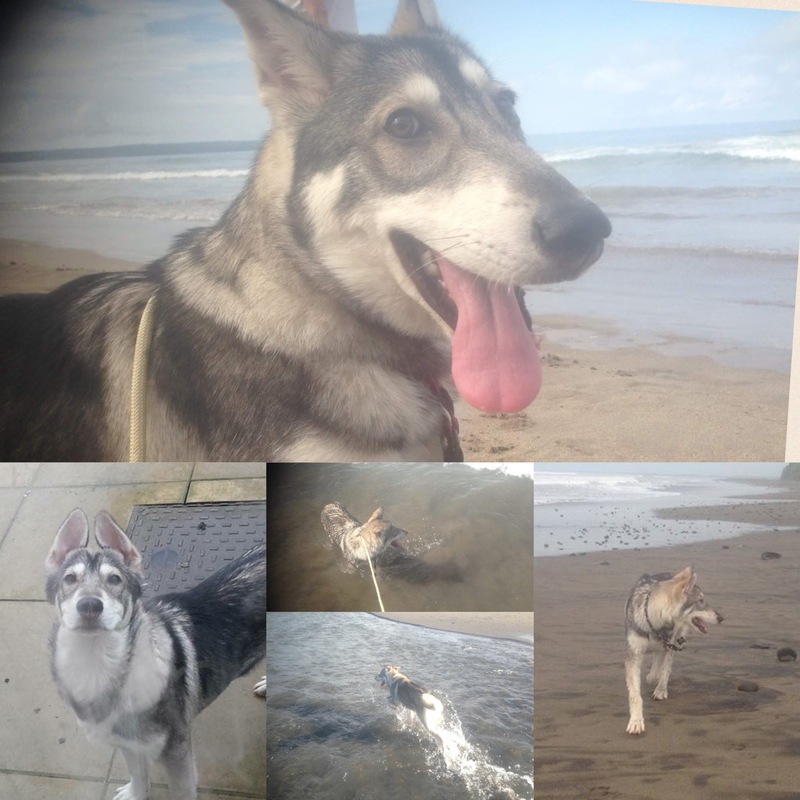 The first Northern Inuit has been exported to Indonesia! This adds Indonesia to the list of countries where our breeders have exported so that NIs are no longer just found in the UK they are now in the USA, Canada, South Africa, Mainland Europe, Brazil (exported from our South African breeder) and Indonesia! 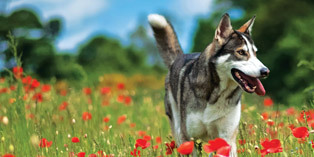 Watch this space to find out which country a Northern Inuit will be exported to next!